An Irish Pub Safe for Someone with Food Allergies? Happy New Year! I hope your holidays were wonderful and relaxing. I had the pleasure of having my mom visit us over the holidays. I got to show her the many sites of North Carolina. We went to Wrightsville Beach, Kure Beach, the NC Aquarium, and to my mother in laws. We also went to see the tree lit up downtown and a neighborhood that had their Christmas lights flashing to music. Most activities were free of food, so there were no worries about trying to find allergy friendly food for this Allergic Traveler. The only time we had to worry about food was when we were at Carolina Beach. I was nervous, as it is not exactly beach season in NC. I was scared I was not going to find anything to eat. Something was telling me to go to an Irish Pub. I know- probably not your first choice but I have found luck with these types of restaurants all over the world. I walked into Hoplite Pub and Beer Garden and looked at the menu. I got nervous as I thought – here we go again, another salad! I thought I would take a chance and ask about their soups of the day. I typically love Irish soups. No luck however as the soup had egg noodles. So I asked about mac & cheese, again no luck. If you have allergies, you know how the story goes; you have to keep asking until you find something you can eat. However, Chef Daniel overheard my conversation with the waiter and came up with some suggestions. I continued to quiz him, as I was skeptical. He reassured me as his mom has allergies and is gluten intolerant. I was elated! 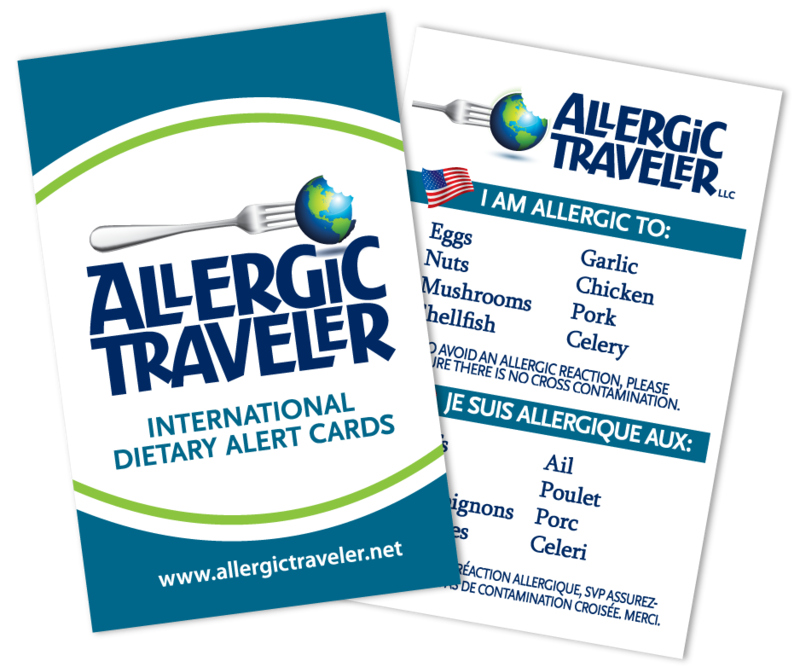 This chef understands food allergies first hand. The food turned out to be delicious and we all had a wonderful dining experience because of Chef Daniel. If you are ever in the area, I highly recommend that you stop in.